Should you Worry About Reviving Old Posts? don't worry. I will show you how to automatically list WordPress blog posts in a table layout with search, sorting and filtering. Some of the most valuable posts on your blog are the ones you published months ago. They’re the posts that get shared on social media platforms and drive the most amount of traffic to your website. The question is: how do you get new visitors to read them when they’re hidden deep down in your blog’s archives? In this post, we’ll show you how to automatically list your WordPress blog posts in a table layout with innovative and functional navigation features. 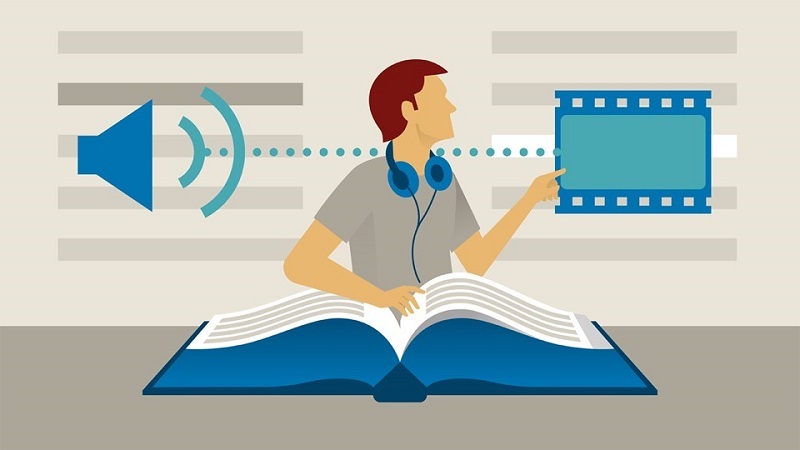 By the time you’re done the reading, you’ll be able to revive old posts in a way that facilitates searching, sorting, and filtering. It also makes it easier for visitors to find the posts they’re interested in, regardless of when they were originally published. Should I Worry About Reviving Old Posts? 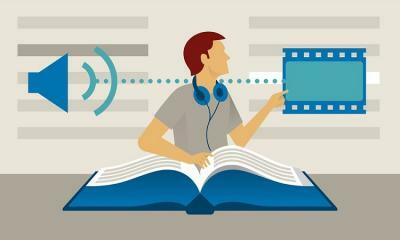 One way to get people to visit your website and stay on it is by publishing blog posts regularly. The problem with this is that, sometimes, your best posts (the ones that get the most views and engagement) get lost in the archives as soon as they leave the homepage. The solution is to revive old posts and bring them to the front again to make it easy for visitors to find them. Listing blog posts in a table layout is a huge improvement on the traditional blog page layout because it’s content-focused, not design-focused. 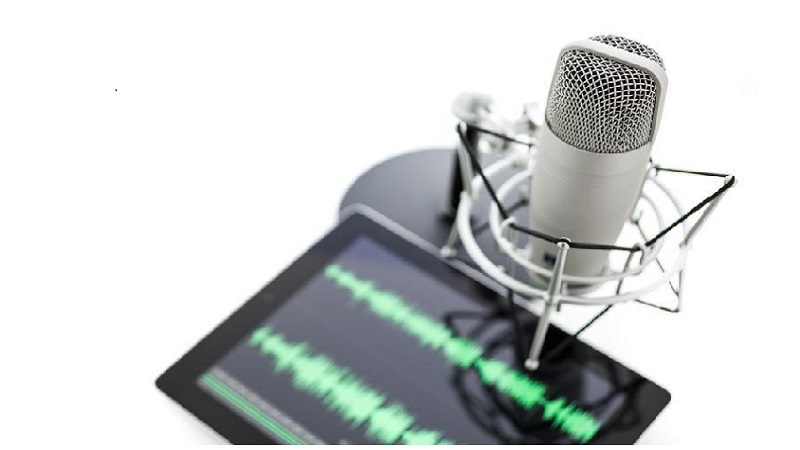 What this means is that you can maximize the traffic potential of your old posts by displaying more blog posts in less space, while making them searchable, sortable, and filterable. There are clear SEO and usability benefits of encouraging visitors to stay on your website for longer. For starters, it effectively reduces your bounce rate and increases page views. The Posts Table Pro plugin lets you do all of this and much more. 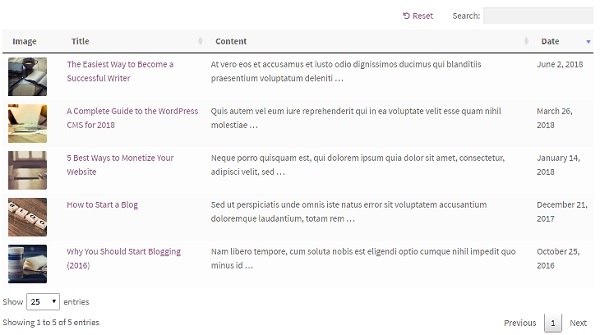 In the following section, we’ll show you how you can use innovative navigation techniques in a table layout to revive old posts in WordPress. 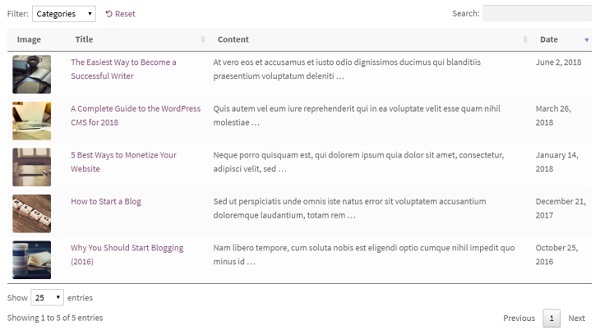 Using the Posts Table Pro plugin to display blog posts in a searchable, sortable, and filterable table layout is a great way to revive old posts in WordPress. Here, we'll walk you through a quick tutorial to show how you can display old blog posts in a functional table layout. To get started, install and activate the Posts Table Pro plugin on your WordPress website. Head over to Settings -> Posts Table Pro from the admin panel and enter your license key. Click the Save Changes button to proceed. 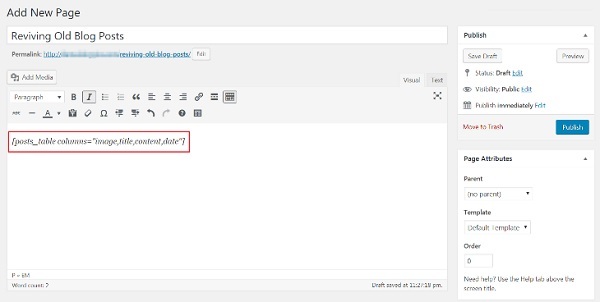 Navigate to Pages -> Add New from the WordPress admin panel and give your page a title. Add the Posts Table Pro shortcode [posts_table columns="image,title,content,date"] in the text editor to display the table on the front-end. 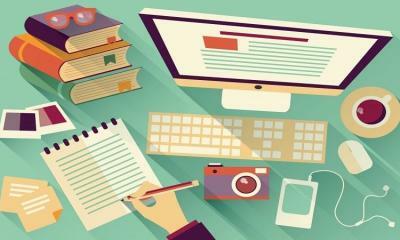 Sort your blog posts by their title, content, and date. Use the search box in the top-right corner to search the entire table. This WordPress table plugin has dozens of other options, which you can read about in the knowledge base. 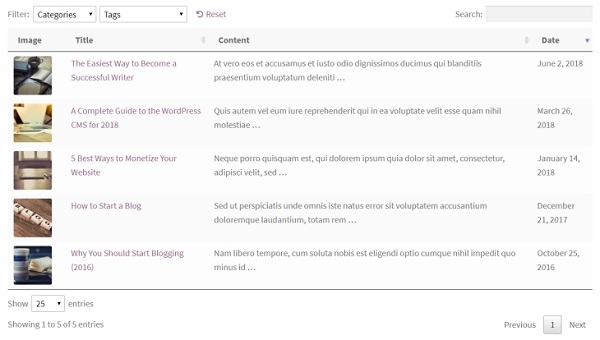 As well as search and sort, you can use Posts Table Pro to let people filter through your blog posts. The benefit is that they'll be able to find exactly what they're looking for. This is a great way to drive more traffic to old posts. You can add a simple drop-down menu to your WordPress table layout that lets visitors filter your posts based on categories, tags, or any custom taxonomy. 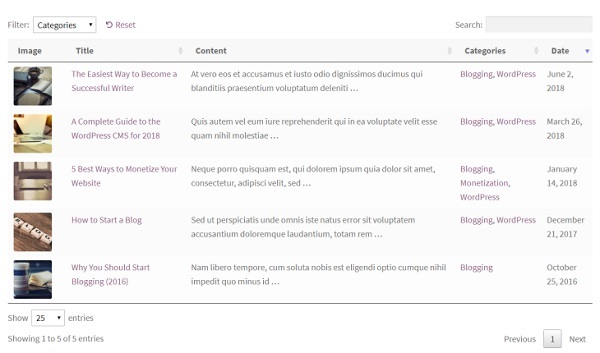 For instance, if you wanted to display your blog posts in a table layout and allow visitors to filter out the posts in a particular category then you would use the [posts_table columns="image,title,content,categories,date" filters="true"] shortcode. Categories are filterable columns. Since we’re displaying categories in the table, the plugin uses that column as a filter above the table. Finally, you can add multiple filter drop-downs to your tables. 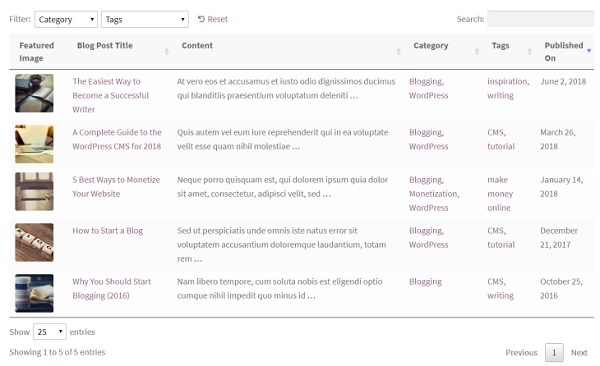 For instance, if you wanted to allow visitors to be able to filter your blog posts based on categories and tags, you would use the [posts_table columns="image,title,content, date" filters="categories,tags"] shortcode. With the Posts Table Pro plugin, you can choose your own column headings instead of using the default names. For instance, if you wanted to rename the Title column to Blog Post Title you would use the [posts_table columns="image,title:Blog Post Title,content,categories,date"] shortcode. You can rename the default column headings to anything you want to make your table listing blog posts more user-friendly. In addition, you can offer table filtering options regardless of whether you choose to display or hide the categories and tags from your table. 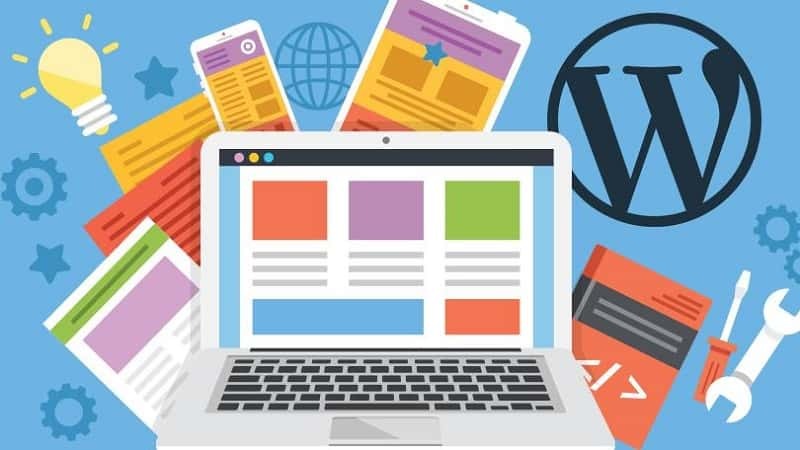 The key to growing your WordPress site’s blog is to revive old posts. This is because old posts garner links, attract organic search traffic, and get shares on social media platforms. And one of the easiest (and most unique) ways to revive old posts in WordPress is by using innovative navigation. You can do this by displaying blog posts in a user-friendly table layout that's searchable, sortable, and filterable. Install and activate the Posts Table Pro plugin on your WordPress website. 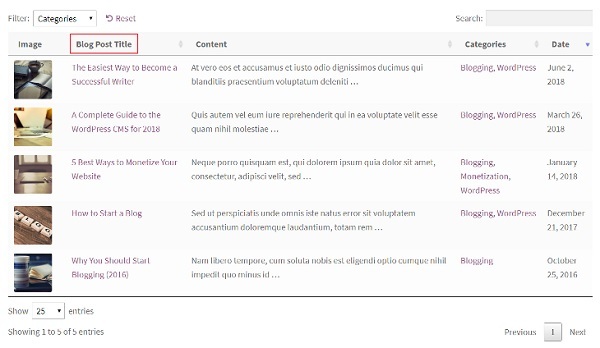 Create a new page that you’d like to display the blog posts table on and add the shortcode to it. Use categories, tags, and other taxonomies to make your table filterable. Optionally, you can rename the column headings in your table layout to make it more user-friendly. What are some of the ways you revive old posts in WordPress? Let us know by commenting below! Katie Keith is Operations Director at UK WordPress agency Barn2 Media. She specialises in helping people to achieve different business needs using WordPress. She also enjoys blogging about WordPress.